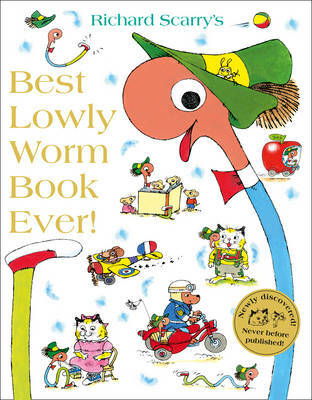 Discover what happens at the airport with Huckle and Sally Cat and Lowly Worm. Rudolf von Flugel picks the children up in his aeroplane-car and whisks them off to the airport for a day of sightseeing. 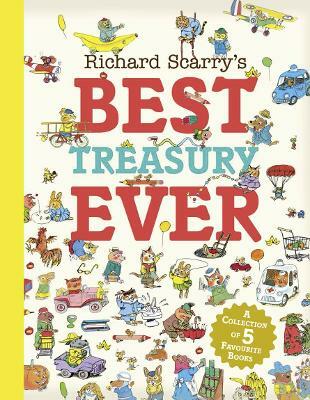 Packed full of fun and with lots to spot on every page, this book is a high-flying delight.